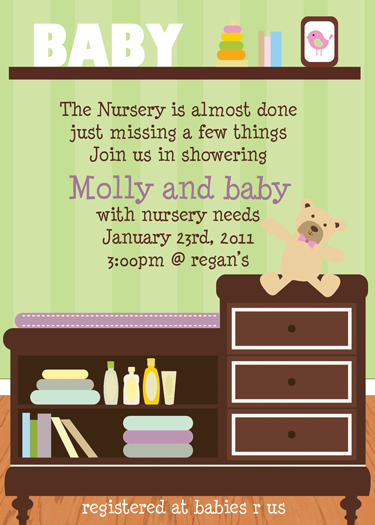 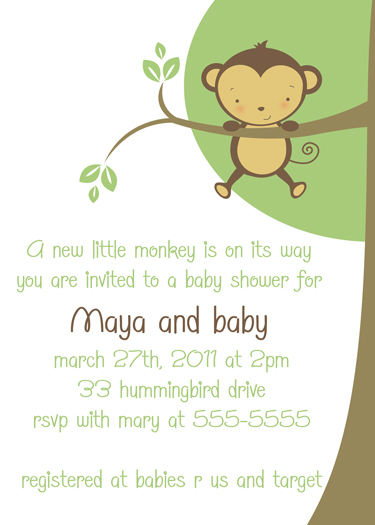 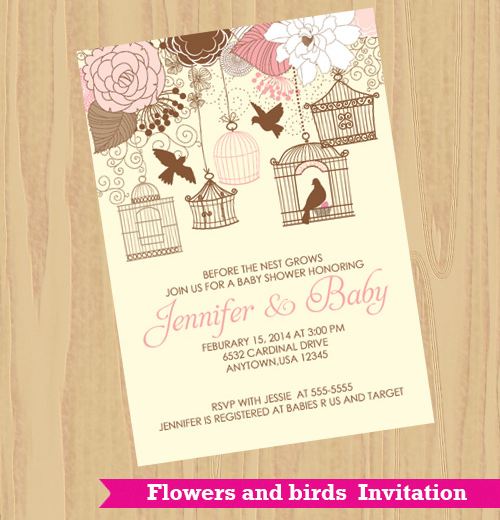 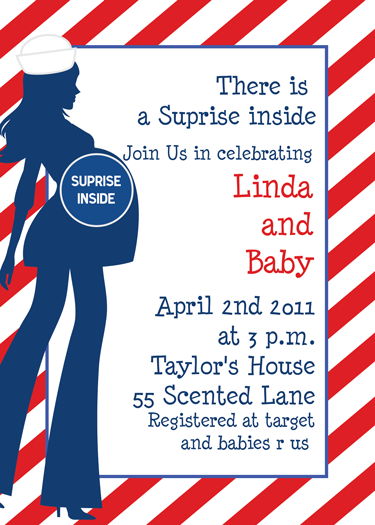 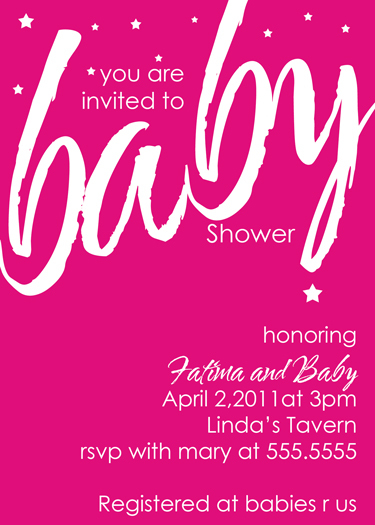 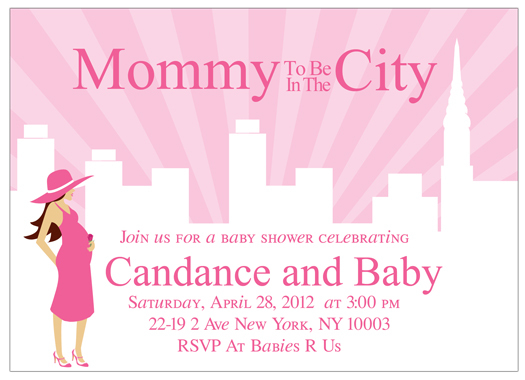 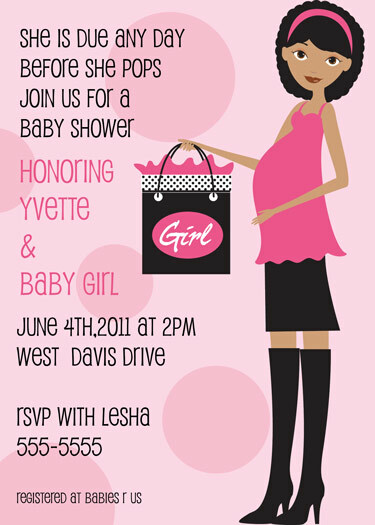 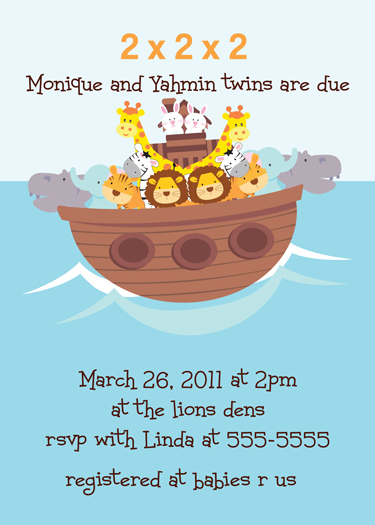 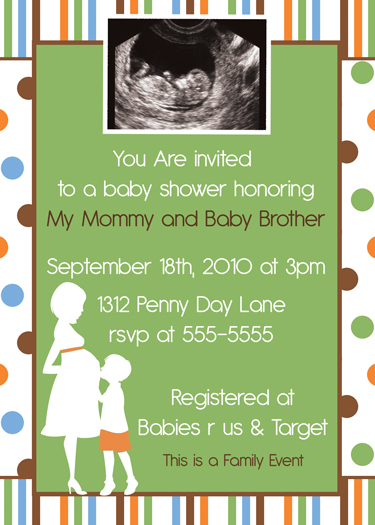 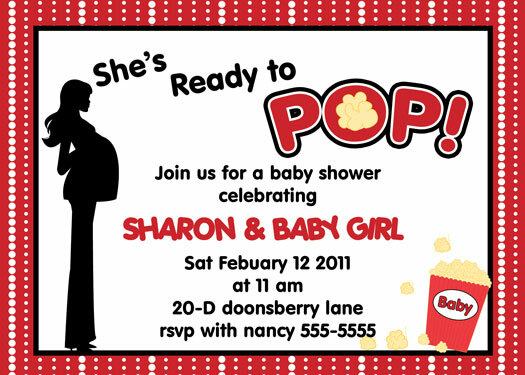 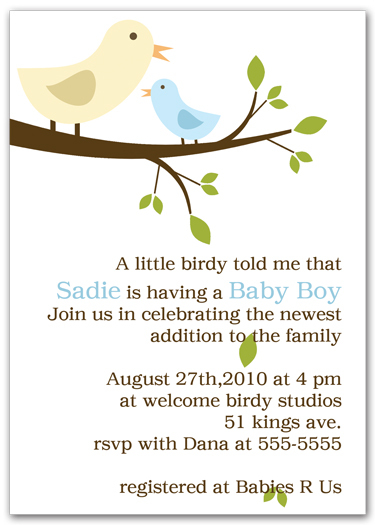 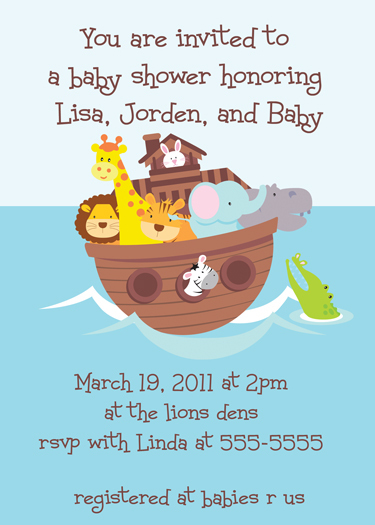 Before the baby is introduced to the world, Let us help you shower the baby and mom to be with our custom, stylish design baby shower invitations. 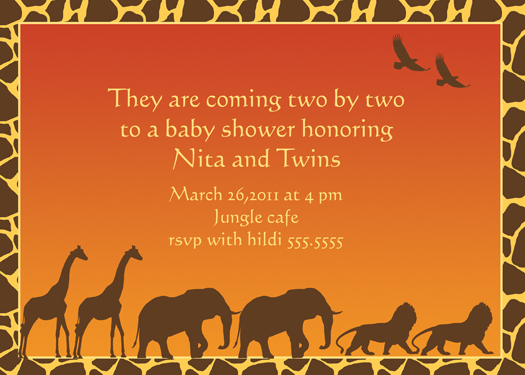 The perfect way to celebrate a joyous milestone, Choose something fun, like Shes about to pop, animal safari, or a photo card of family to be. 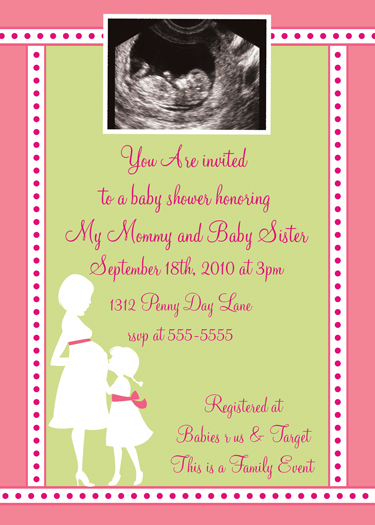 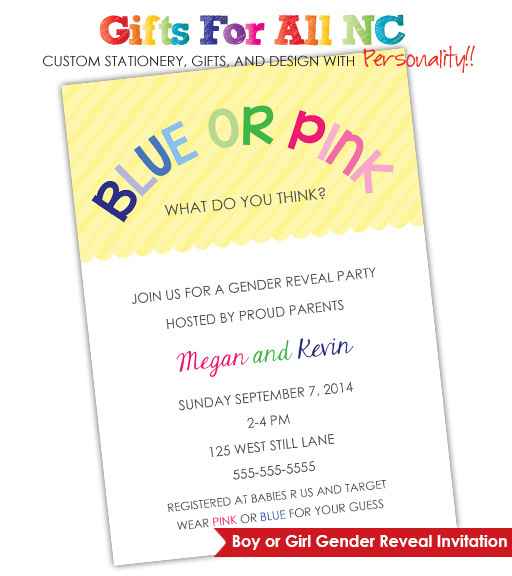 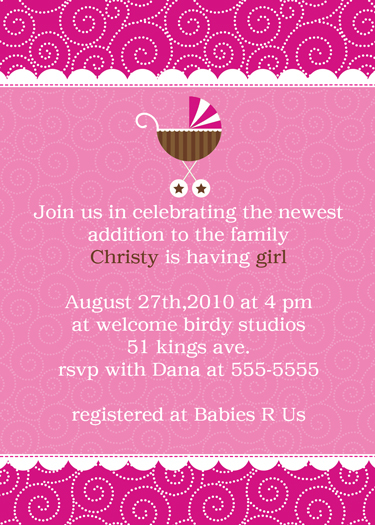 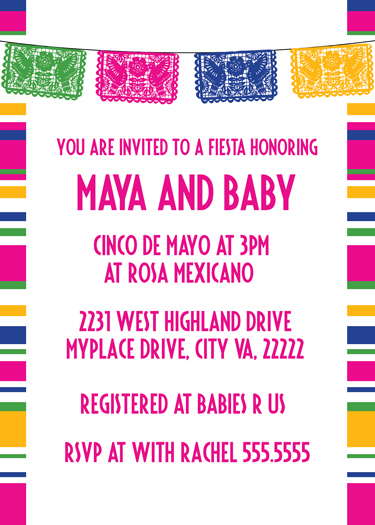 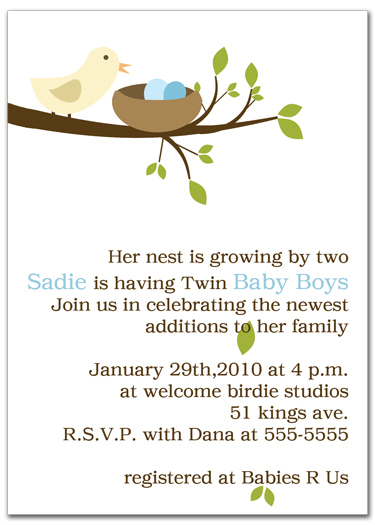 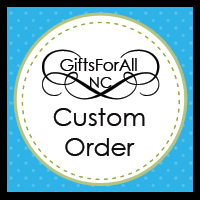 Its easy as pick your design, choose your amount you need, and voilï¿½ it's ready to meet you in person.. Let us personalize your baby shower with invitations, thank you cards, labels and so much more. 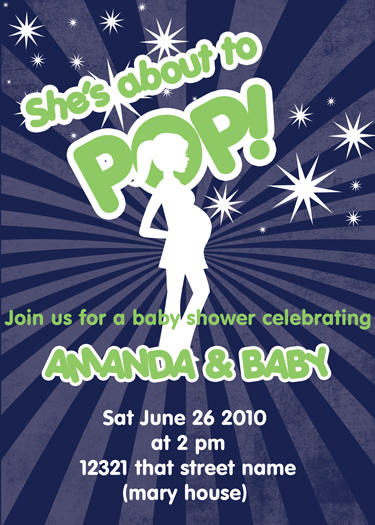 Let us help you set the tone for the big event.